The health and safety of all our patients during their stay are our primary concerns. To assist us in this task, we ask that you and your visitors follow several simple rules of conduct. 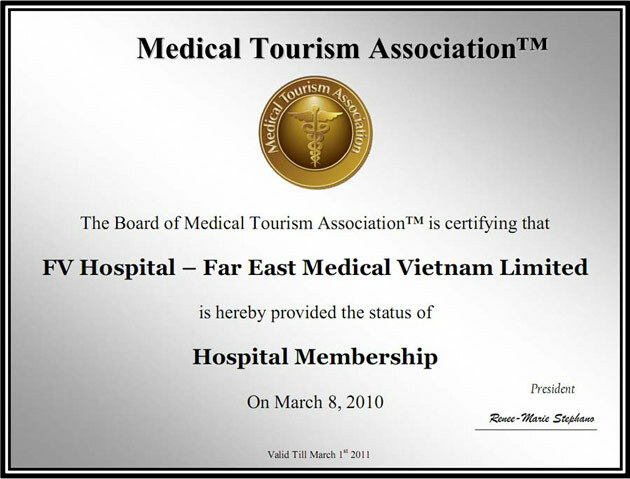 As a private hospital, our philosophy is to take care of our patients' needs. Your family can rest assured that you are in good hands and receiving the best care: every patient is provided with round the clock nursing as well as three delicious and nourishing meals a day. Unless disadvised by your doctor, FV Hospital allows one visitor to stay overnight in each patient's room. Little things can make a lot of difference to a patient’s comfort. Relatives can assist by please bringing some personal hygiene items for the patient’s use: comb, toothbrush, toothpaste, shaving accessories and deodorant, etc, as and when needed. Relatives can telephone at any time of the day or night for information about the patient. However, due to patient confidentiality, we can only give very basic details about the state of the patient over the phone, unless the patient has specified otherwise. During visiting times, the nursing and medical team together with the International Patient Officer are available to give you information and answer your questions. If you would like to meet with the doctor, we will arrange an appointment. We aim to support relatives of patients hospitalised in the ICU – the staff will be happy to assist, if you have any questions or problems.